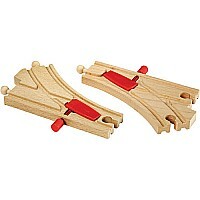 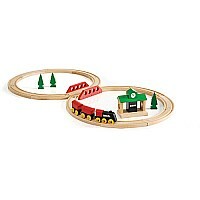 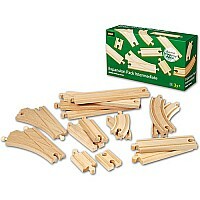 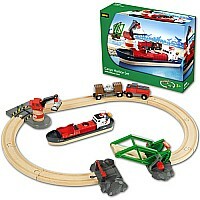 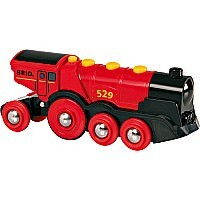 A classic starter set for the 2 year + child with all wooden details. 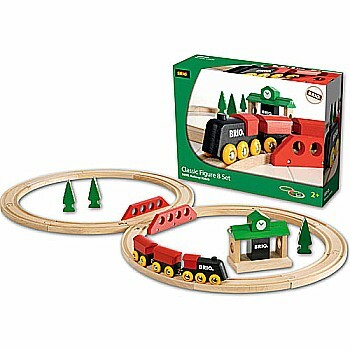 Take the classic inspired engine out on an adventure! 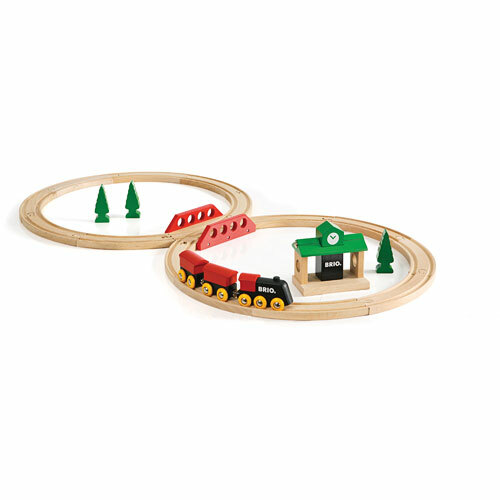 Stop by the station to pick up a few passengers and continue on through the forest and across the bridge.